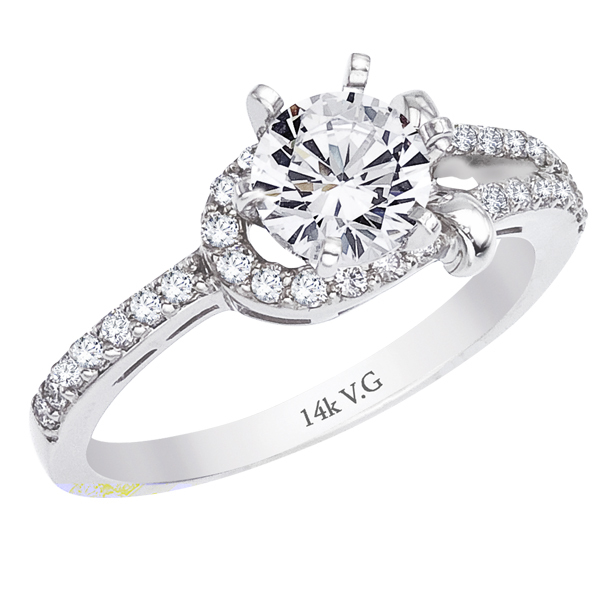 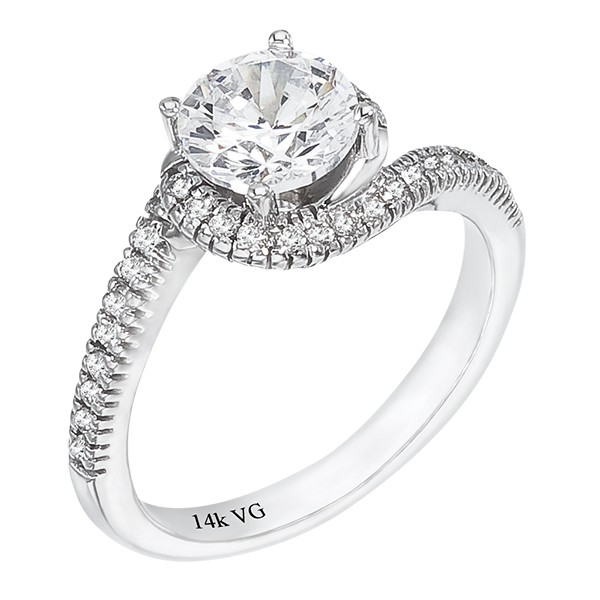 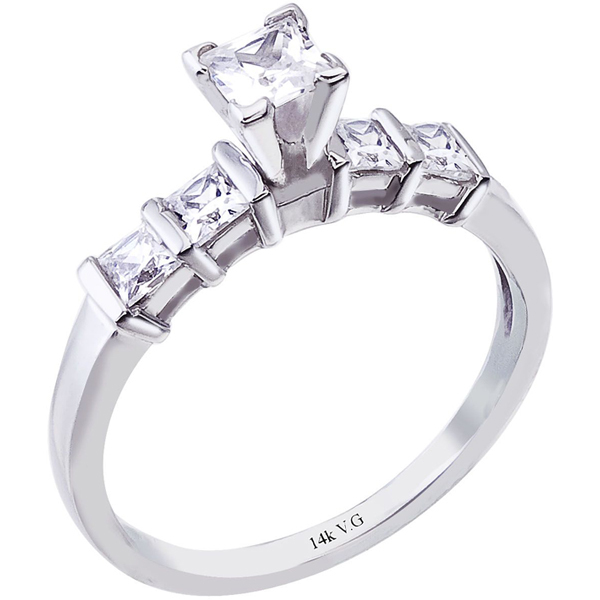 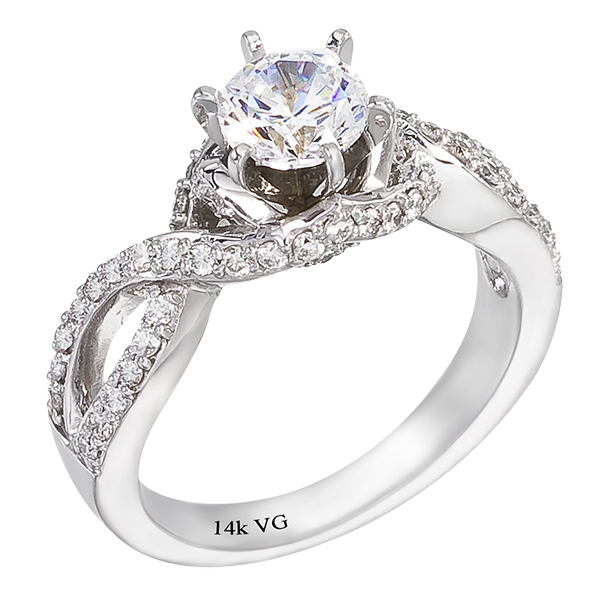 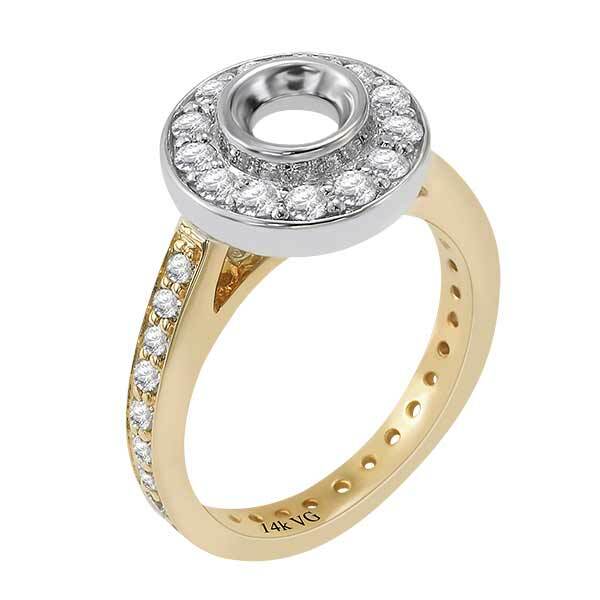 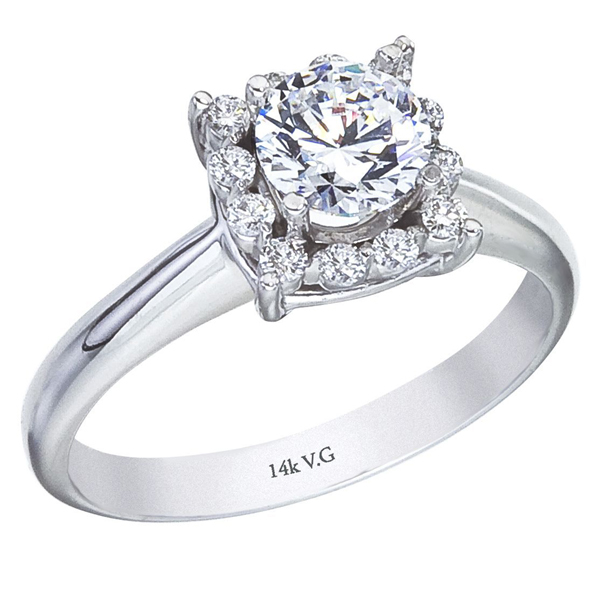 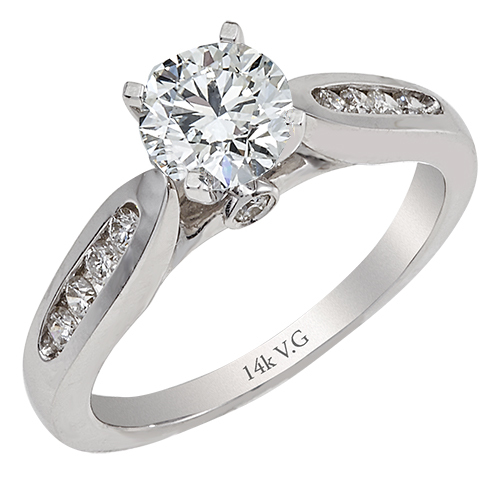 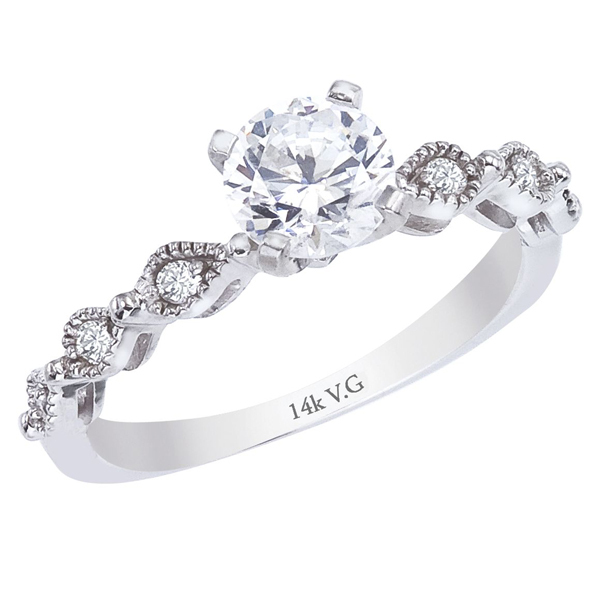 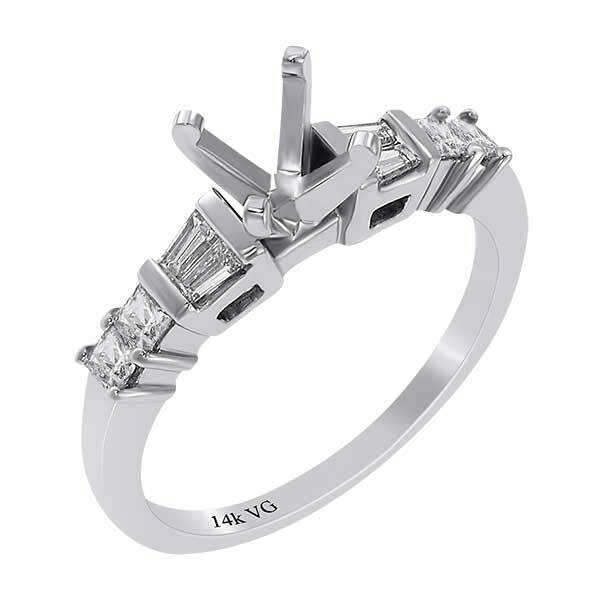 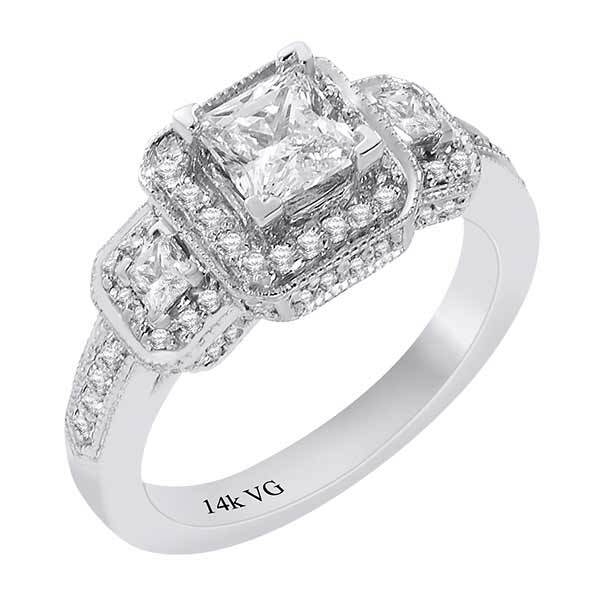 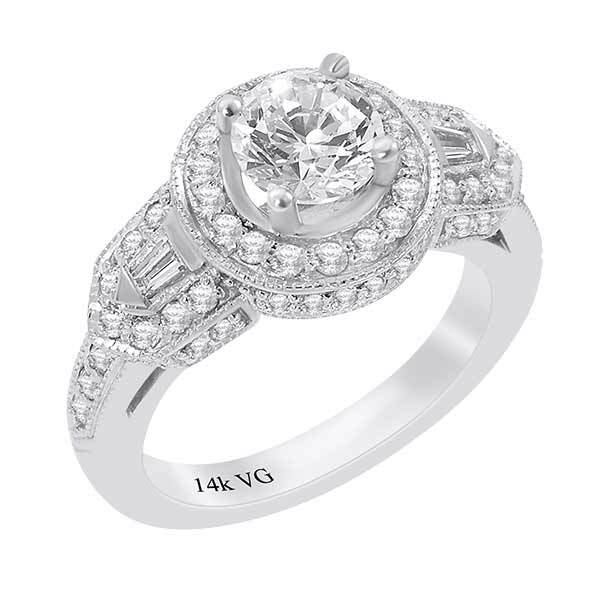 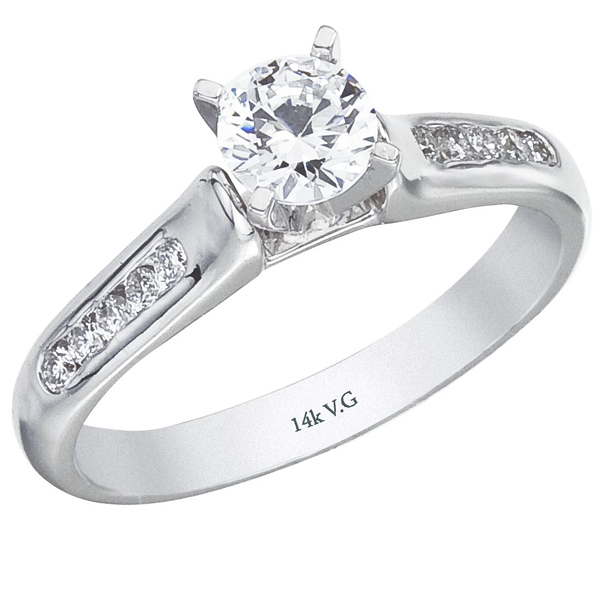 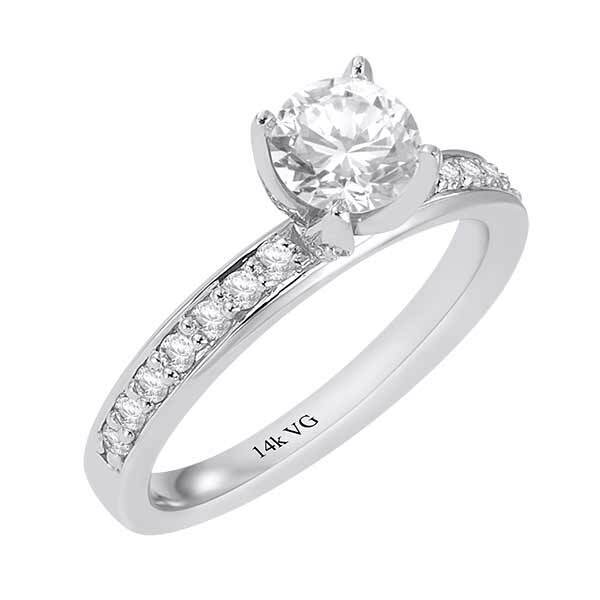 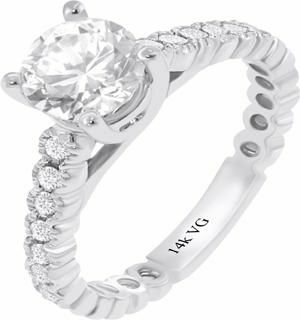 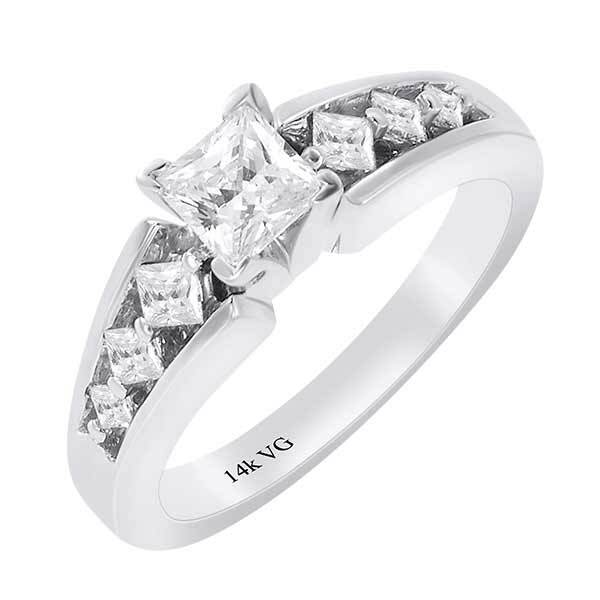 Genesis 14K White Gold, Bezel and Prong Set Engagement Ring D-0.67ct. 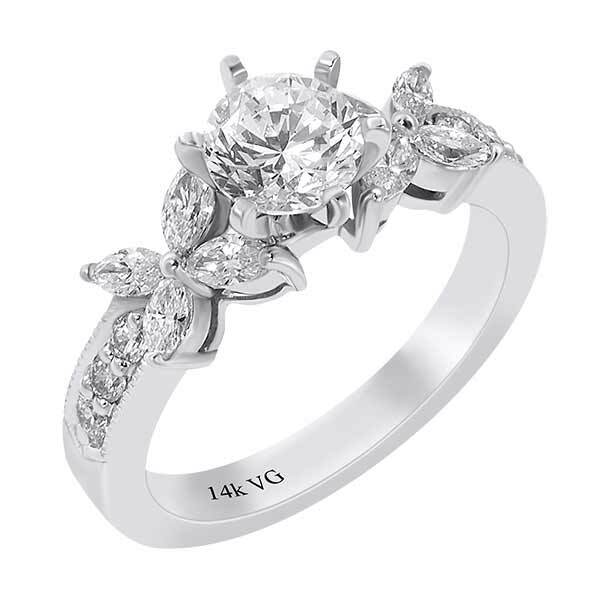 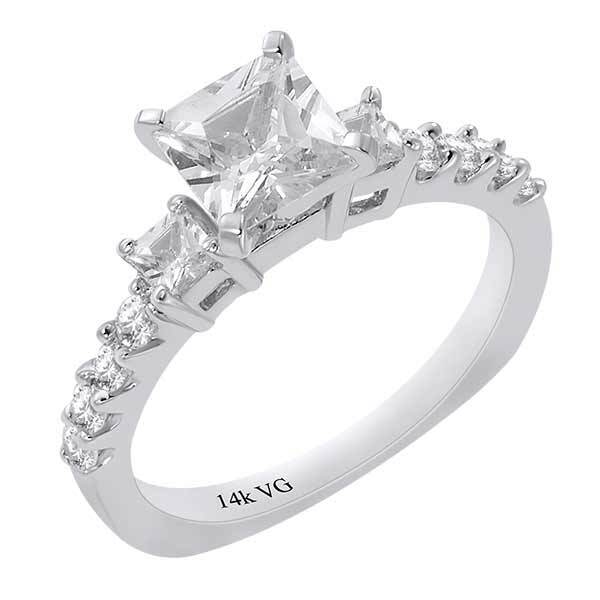 Genesis 14K White Gold, Prong Set Engagement Ring D-0.40ct. 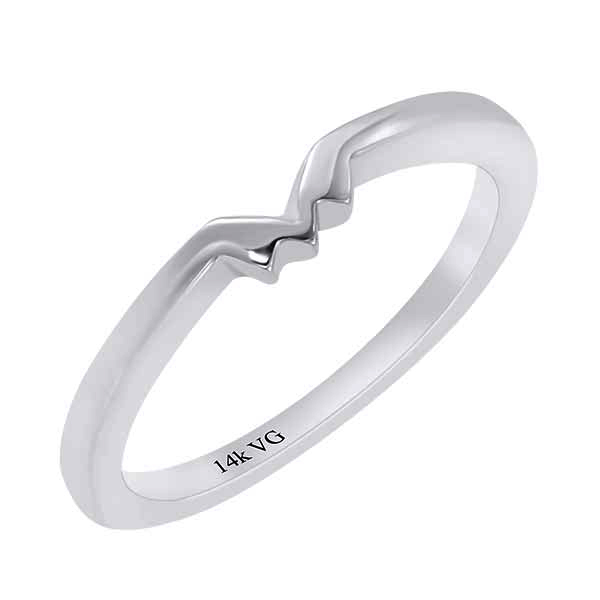 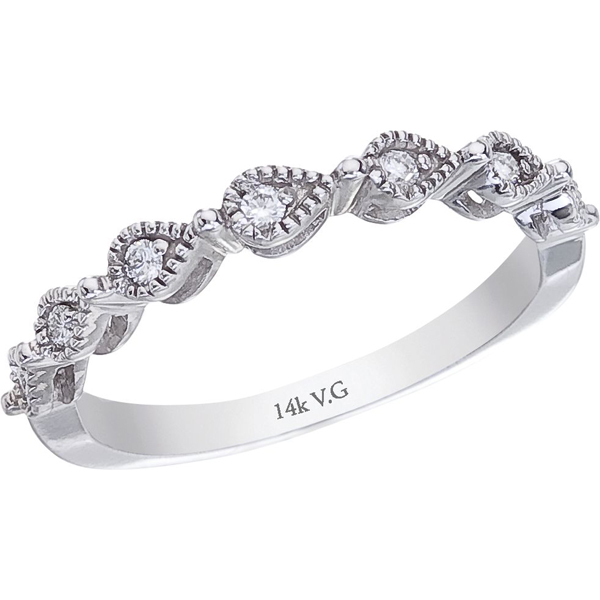 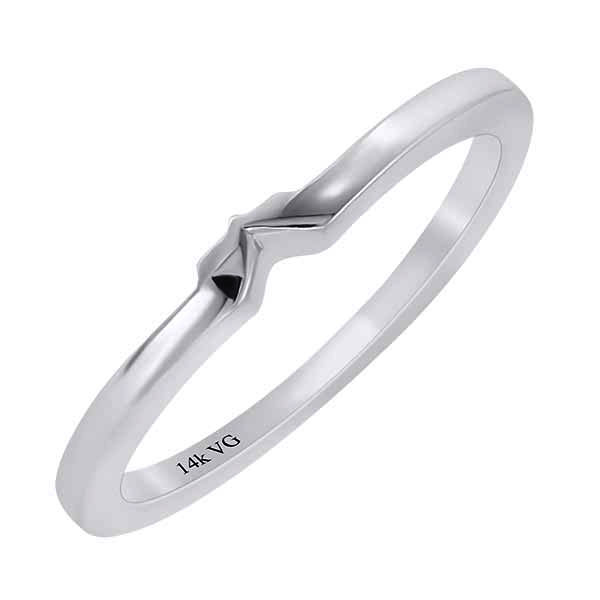 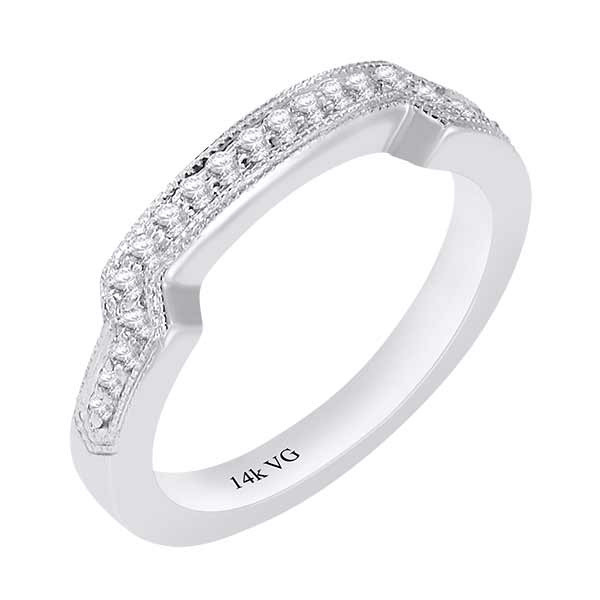 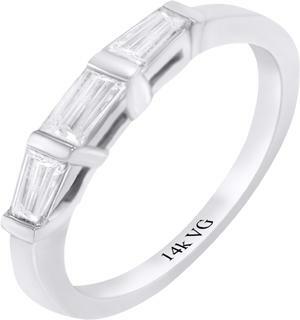 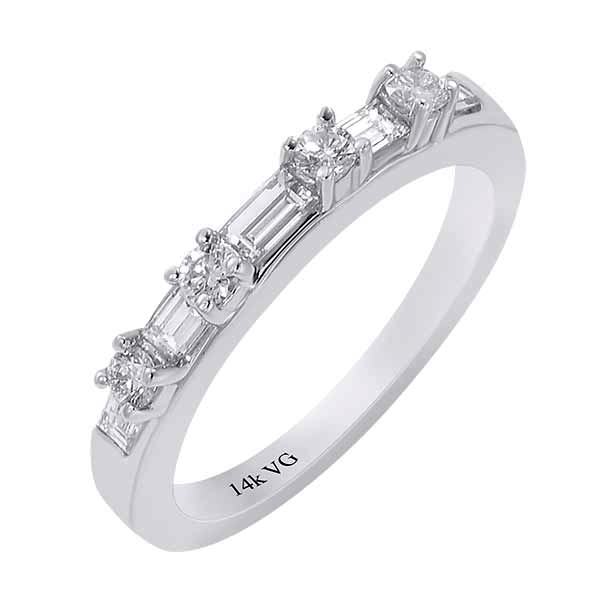 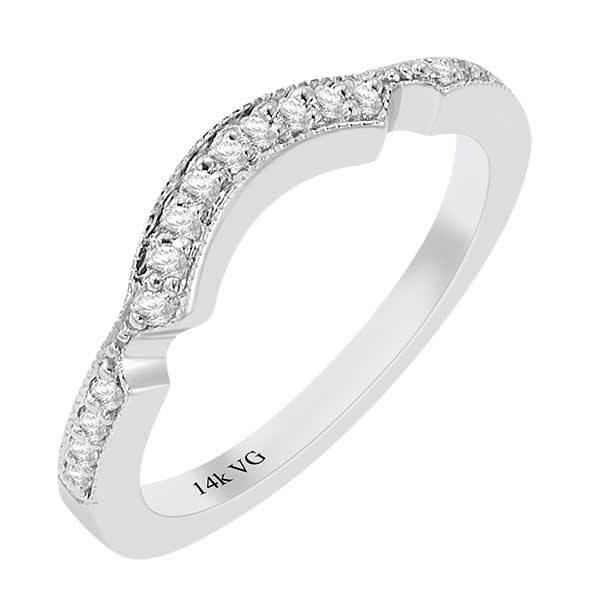 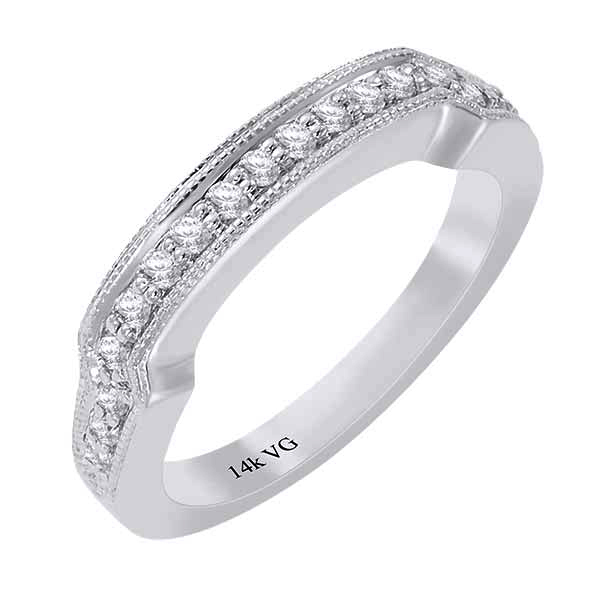 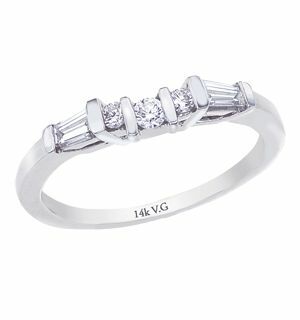 Stylish 14K white gold with baguete diamond wedding band (H-I/VS,D-0.47 ct).